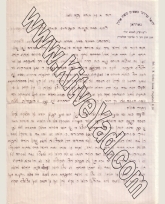 David London The best very impressive keep up. 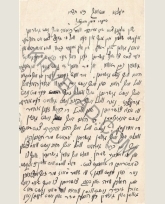 Read all testmonials and write your own! 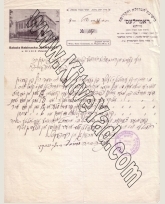 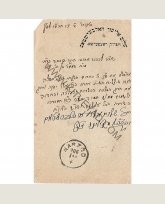 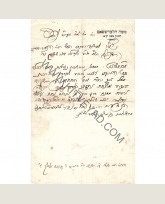 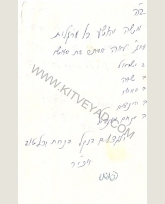 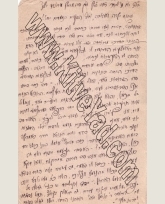 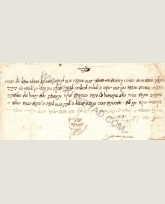 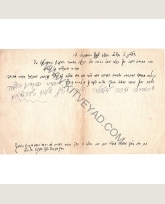 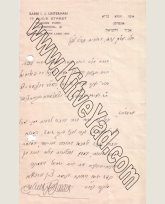 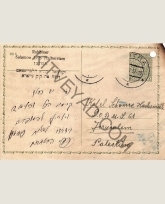 From more as 15 years Kitve Yad trading with rarest manuscripts from famous jewish Sages. 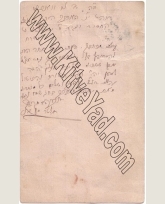 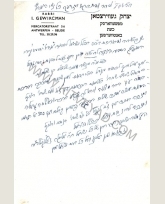 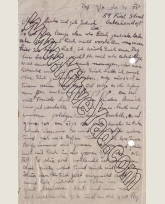 Our collection includes writings from Hassidic, Lithuanian, Sefardic masters, kitve kabbala and chassidus. 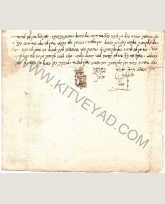 Feel free to browse thrue our amazing collection, and let us know, which ktav find Your interest. 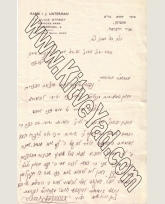 We will contact You back asap, to discuss the details.